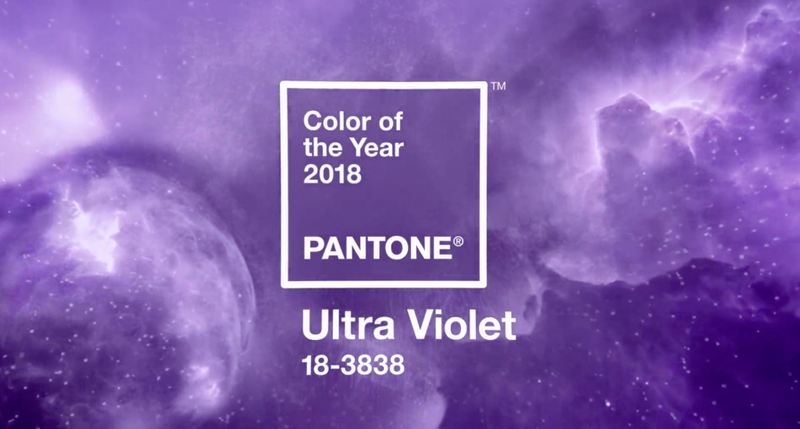 All the world’s abuzz over the 2018 Pantone color of the year: Ultra Violet. The gurus at the world’s foremost Color Institute recently decreed that next year will be ruled by this purple hue, but how did it fare in a quick poll at our office? Some of us had an almost reverential appreciation for it. Others were not quite as enamored. Whether you take it or leave it, be prepared: This color will be showing up in home décor, apparel and much, much more. We handpicked some of our favorite Ultra Violet-style designs in the Spoonflower Marketplace to help you channel this mystical color.